Telegram is a messenger where you can use on different operating systems. The application is almost available for every devices at the moment. I think the most important issue about the application is deleted telegram chats. 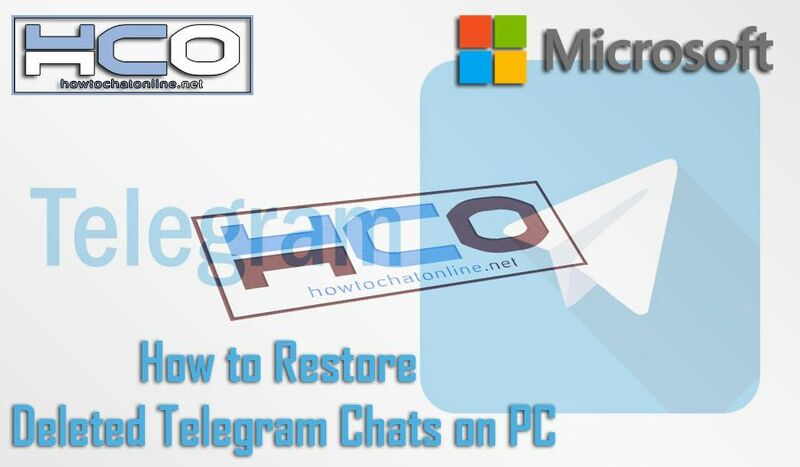 It is a huge problem since those messages and chats are generally stored in a cloud and whenever you want to remove chats or remove your account, those chats are already gone from cloud servers too. One of our visitors had a similar problem with the application and he asked a question to us about the problem. Telegram chats got deleted. How to restore them on desktop pc? Hit Win+R on your keyboard to make Run field visible. Check if any conversation stored in the folder. If you see any of them, save them to a more visible folder for yourself. Please see: Where Does Telegram Save Files in Windows? If you can’t see any conversation files or folders, it means there is not much hope to get back your deleted chats. As we have already told above, Telegram is storing those conversations in cloud. If you don’t have any backup, it is highly likely that they are gone. You can still give a try some text recovery softwares on your PC, but don’t expect much from this.